Hi! It's Jilly. : I'm On A Podcast! Hi! It's Jilly. Last week I was interviewed by the lovely Dee from Blogging 4 Fun and Profit and The CSI Project! It was so much fun! 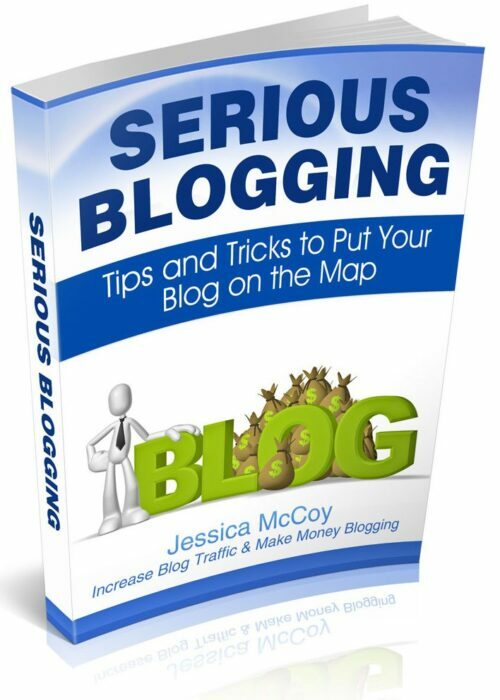 We talked about ebooks, and I was able to chat about my experience contributing to my friend Jessica McCoy's ebook Serious Blogging: Tips and Tricks to Put Your Blog on the Map (affiliate link). So, head over to Blogging 4 Fun and Profit to listen to the podcast! There is a lot of great information in our discussion. Hopefully I don't sound too much like a dork. Ha ha! Are you following me on Facebook or Twitter yet? Or maybe Instagram or Pinterest?